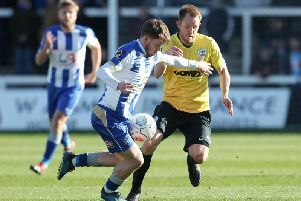 Off field progress means nothing at Hartlepool United, unless there's on field success to go with it. That's the view of Hartlepool United boss Craig Hignett. Hignett has a foot in both camps at the Super 6 Stadium. 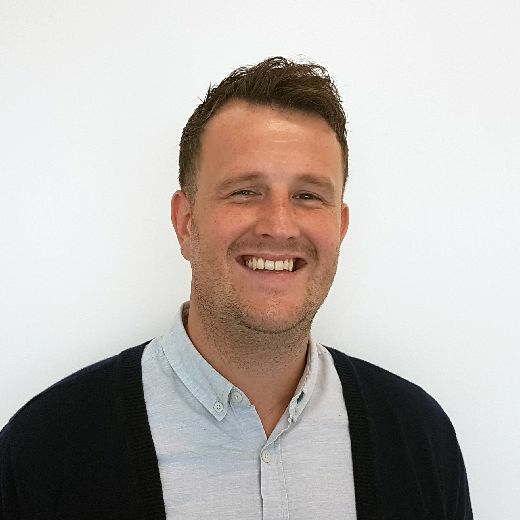 Off the field he worked closely with money-man Raj Singh to get the Pools deal over the line and was employed as the protector of the former Darlington owner's investment as director of football. Now he's turned his attentions to work on the field as manager, in an attempt to turn the club's National League fortunes. And while Hignett knows exactly how much the club has transformed behind the scenes, he accepts unless things start to brighten up in terms of results and performances, fans will remain discontent at Pools. "Nothing will change unless we win games," said Hignett. "The club is unrecognisable behind the scenes but we need results on the field. Results are what matter. "As soon as we can get that going the better. "If we win more games than we lose then people will start to be happier with things." Knowing strengths and in particular his squad's limitations is something Hignett is keen to use to Pools' advantage as he bids to improve on the club's fifth tier struggles over the last 18 months. "I’ve been around the team for a while and it’s helped me massively being in and around the place," he said. "I’d been here a couple of times a week and then my role changed when Richard came in. I know the characters, know what they need, what they can and can’t do and I know how it works. "Moving forward it’s beneficial what I’ve done. I make decisions on what I know and I’m well down the road on that."